July is usually observed as the nutrition month by every school in our division. 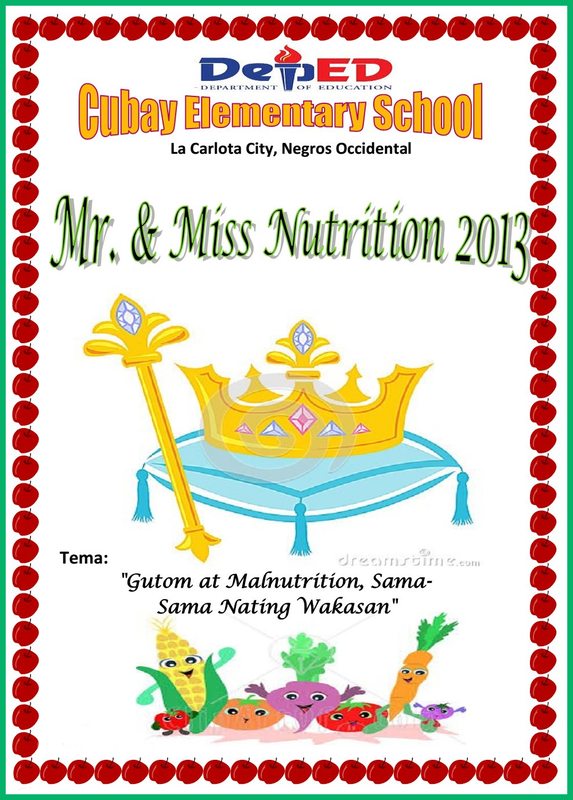 This year's theme is "Gutom at malnutrisyon, sama-sama nating wakasan!" focuses on "the need for concerted multi-stakeholder actions to reduce hunger and malnutrition" as pointed out by the National Nutrition Council (NNC). This is stressed on NNC website, that reads in part: "The NM 2013 focus on hunger is part of the Philippines' commitment to the UN Millenium Development Goal particularly Goal 1 which is to eradicate extreme poverty and hunger, specifically to reduce by half of the underweight-for-age under-fives from 27.3% in 1990 to 13.7% in 2015 and reduce by half the percentage of households with inadequate dietary energy intake from 74.2% in 1993 to 37.1% in 2015. 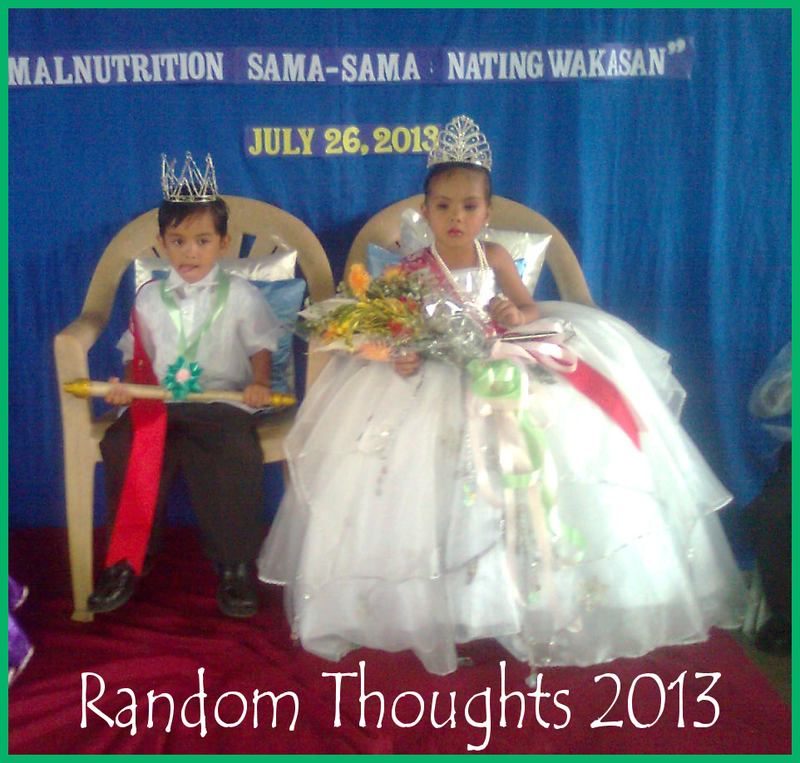 While malnutrition prevalence is declining, it is considered at a slow pace with the prevalence of underweight-for-age among preschoolers at 20.2% in 2011"
Our school culminated its nutrition month celebration by saganang lutuan in the morning and coronation of Mister and Miss Nutrition 2013. With the Php 50,000.00 as School-Based Management (SBM) grant received by the school for this year, Twenty Thousand Pesos (Ph 20,000.00) of this were alloted for the feeding program of the pupils. External stakeholders like the parents, guardians and the officers of PTA conducted fund raising campaign to augment this budget through a search for Mister and Miss Nutrition Month. They were able to raise Fourteen Thousand Pesos (Php 14,000.00) of which a part of this was used to purchase cooking wares and utensils. 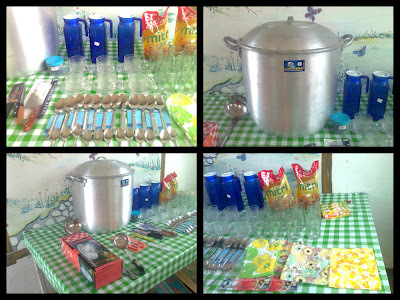 At the culmination day, in the morning the pupils had their cooking activities. They cooked the common vegetables found in the garden, in their orchard, and in the community. On the first day, they paraded within the vicinity of the school wearing a headdress of their favorite leafy and fruit vegetables. And in the afternoon, the coronation of Mister and Miss Nutrition 2013 was held inspite of the rain. Mr. Donnerie C. Subaldo, a teacher of Yubo Elementary School proclaimed Margarrette Nicole de Castro as Miss Nutrition 2013 and Paul Angelo Vinson as Mr. Nutrition 2013. Their court was composed of Asha Illustrisimo as Miss Go and David Stuart Bacurnay as Mr. Go, Jay An Sabac as Miss Grow and Khent Cedrick Mendoza as Mr. Grow, Shyne Dele Odon as Miss Glow and Renz Louie Sioco as Mr. Glow, Jessiana Amor as Miss Enthusiastic and Isidro Chris John Patricio as Mr. Enthusiastic, Rose Janson as Miss Active and Daniel Labtic as Miss Active, and Sunshine Grace Labrador and Miss Energetic and Mark John Jagolinda as Mr. Energetic. It's a success! My teaching staff is expressing their sincerest thanks and gratitude to the parents, the muses and the escorts and the rest of the stakeholders who have shared their time, efforts nd financial assistance in making this annual activity for nutrition month successful. I am also very grateful for them. How do they cook? Are they given a cooking set each? I remember before in kindergarten we also brought ingredients to class and cooked with the help of our parents. It's nice that the search for Mr. and Ms Nutrition generated a fund for a good cause. This is a very important project. Nutrition awareness is something that we should be involved with. It starts from schools, family and friends. Spreading this kind of awareness maybe a small step but it has big effect in our society. It is good that schools still do these activities where children can have fun and learn too. I wish there are pictures or even videos of the kids cooking, it'll be so cute. Also, I miss this kind of event. I remember the feeding program in school when I was in elementary. We're all excited every last Friday of the month because that's the day for our free meal. :) It's good to know that your school still have this program. I remember when I was a kindergarten we used to cook vegetables in the schools with the help of volunteered parents. It was fun, I don't know if until now they still continue doing it. I wonder what are the dishes that the kids cooked? More power to your school. I hope schools will gather more fund for their feeding program since many kids benefit from this. thiks subject, but yyou seem like you know what you're talking about! up here "Curbing Hunger and Malnutrition The CES Way". Hi there to every , as I am in fact keen of reading this website's post to be updated on a regular basis. It is the third installment of The Real Housewives of New York. very moment. The Big Island Visitors Bureau in Hilo has its own restaurants that are well known. understand this side of the story. I was surprised you're not more popular given that you surely possess the gift. If you plan to have your own home, it is important that you also include routine maintenance in yourr list of priorities. Homeowners should be diligent in fixing any water lewks as soon as they are discovered. issue(s) and preserve your dream. I have read so many articles or reviews about the blogger lovers however this paragraph is truly a pleasant post, keep it up. What i don't understood is in truth how you're not actually much more well-liked than you may be now. subject, produced me in my opinion imagine it from a lot of various angles. to pressure the message home a little bit, but instead of that, that is wonderful blog. software is a question of the last 20 years at maximum. and stop brooding about him. but, you can use the inner leaf's mucilage gel with the center part in the leaf. to manufacture directly compressible matrix type tablets. My page; top aloe vera products for a healthy lifestyle. is the best I've found out till now. But, what about the conclusion? ups is by knowing what causes irritable bowel syndrome. I wonder how a lot effort you place to make this type of wonderful informative web site. can't think of an obvious way to stretch the Piriformis. you'll find that you can finally put an end to the back pain and find a relaxing and peaceful night's sleep. 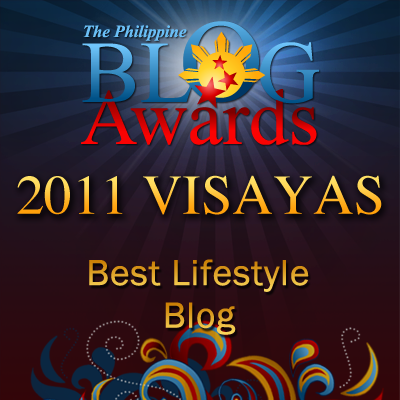 come across a blog that's both equally educative and engaging, and let me tell you, you have hit the nail on the head. question as what is the easiest way to make money right now. Yahoo, and almost a third of those are people related searches. of how popular the product is.